The Austrian energy drink producer faces examinations by the Italian Competition Authority. Due to the downgrade of the holding company UniCredit, the U.S. rating agency retains the negative outlook for Bank Austria. Because of its exposure in Greece, the nationalized Austrian lender needs further guarantees from the Austrian state. 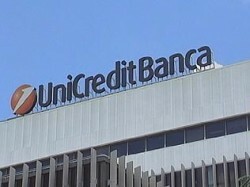 Without Bank Austria, UniCredit would have been in the loss area. The CESEE region is still Bank Austria´s future market. The Austrian construction group intends to enter the Italian construction company „Autostrade Pedemontana“. The Austrian investment funds TAP 09 acquires the financially stricken chemist chain. 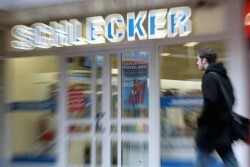 Schlecker Austria should become a local grocer. The governor of OeNB (Austrian Central Bank) Ewald Nowotny told the news agency Bloomberg that there would be some good reasons for this solution. The director of WIFO (Austrian Institute of Economic Research) thinks that Spanish banks must be able to become insolvent. The Austrian bank, which is owned by the U.S. investment funds Cerberus and Generali agreed on extending the cooperation until 2023. 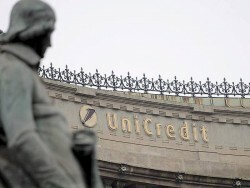 UniCredit Group increases the equity base of the Russian subsidiary. 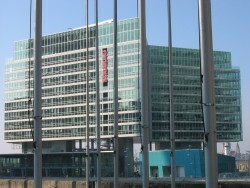 The Italian banking group plans to dezentralize its structure. Bank Austria as CESEE hub is affected. 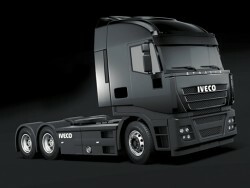 Fiat´s Subsidiary Iveco plans to close five factories in Europe. In total, 1,075 workers will be laid off. In Austria, 110 workers are affected. Since 2008, the Austrain economy records a disproportionately high increase in unit labor costs. 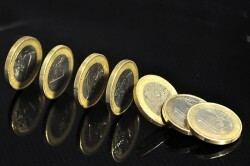 The average of the eurozone amounts to 6.4%. In Austria, the unit labor costs were up by 11.1%. According to RCB, the factional dispute between Germany and France decisive for the eurozone. An easing of the situation is not expected. According to the Austrian Institute of Economic Research, the firewall must be big enough in order to make speculation against the euro unattractive. According to the latest calculations, small Eurozone member states would have to pay higher transfers than Germany. 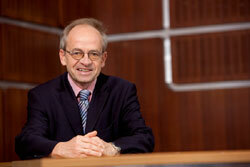 Bank Austria´s CEO Willibald Cernko still believes in the common currency. Last year, earnings went down by 14.6%. Regarding the future of the common currency, the Austrian economist Fritz Breuss is highly skeptical. 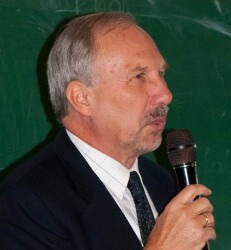 The corruption scandals oft he past would damage Austria´s reputation as business location, Georg Kapsch thinks. 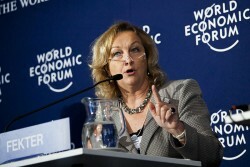 Austria´s Finance Minister Maria Fekter is poised for amending several points oft he Greek austerity program. This is no accomodation, Fekter emphasizes. In the future, the EU should be completely centralized, Fekter says. 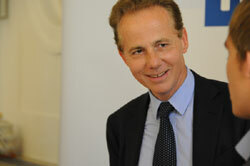 Austria´s Foreign Minister Spindelegger: “South Tyrol is and will stay a constant factor in Austrian foreign policy”. Austria´s Finance Minister Maria Fekter underlines the „necessity of solidarity“ and stressed ist commitment to the common currency. 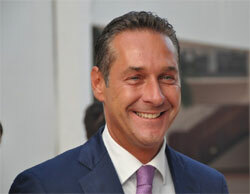 The Austria opposition party FPÖ made a serious protest. 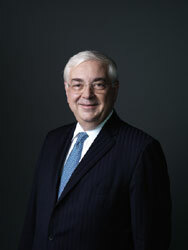 Raiffeisen Zentralbank´s CEO Walter Rothensteiner is skeptical of the European deposit protection proposal. The Austrian opposition leader Heinz-Christian Strache criticizes that European countries are downgraded due to their banks. Further bank aids would be likely. The former director of the Austrian Institute of Advanced Studies appreciates the help for Spanish banks and thinks that a Greek exit is rather unlikely. 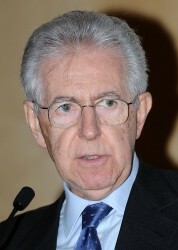 Italy´s Prime Minister Mario Monti is unhappy with the statement of Austria´s Finance Minister Maria Fekter on Italy. 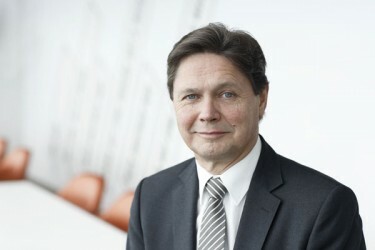 Fekter considered that Italy may need help by the EU. In 2011, the total production of the Austrian furniture industry decreased by 3.3 percent to close to € 2.3bn according to the latest figures. The U.S. rating agency Moody´s downgrades Erste Group, Raiffeisen Bank International and Bank Austria. In 2012, the number of Austrian business insolvencies is expected to remain stable. Whereas in Germany and the U.S. insolvencies are decreasing, Southern Europe faces a vast increase. Christian Keuschnigg, director of the Austrian Institute of Advanced Studies (IHS) argues for raising ESM funds to € 1,000bn. The common currency did not create convergence, but widened the gap between Northern and Southern Eurozone member states. The system of the common currency has failed to work, but is still kept alive artificially. 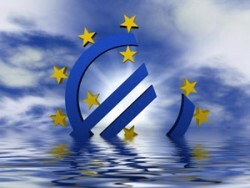 The euro brings enormous difficulties to stronger as well as weaker European economies. The Austrian vending machine producer recorded a 17.2% in revenues. 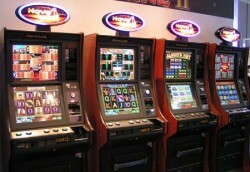 The gambling segment was Novomatic´s growth driver. The CEO of the Austrian RZB (Raiffeisen Zentralbank) warns of a Greek exit. 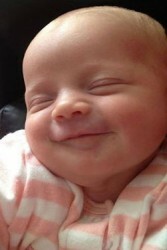 At the moment, there would be not contagiousness for Spain or Italy. 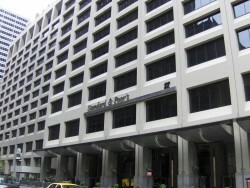 After the major losses in 2011, the Austrian regional bank is obliged to withdraw from Germany, Switzerland and Italy. The Milan-based Sorgenia, in which Austrian Verbund has an interest, has developed a balanced portfolio of activities in Europe and South America with a substantial growth potential. 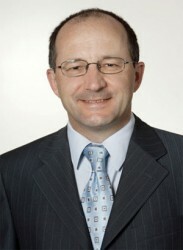 After a period of stagnation, the Austrian economy showed a small growth rate of 0.2% in the first quarter of 2012. Only in 2007, Austrian investors made more investments abroad. Last year, FDI totaled € 22bn. Solidarity with financially stricken EU countries cannot justify the irrevocable loss of national sovereignty. The transfer union will only work until the financial collapse of Germany and Austria. The Austrian regional bank suffered high write-offs due to Italian non-performing loans. Pre-tax losses totaled € 107m. The Italian energy group will not be sold. The major owner CIR declines market rumors. The Italian subsidiary of the Austrian energy company Verbund registered net losses of € 14.7. Revenues were up by 9.5%. The director of the Austrian Institute of Advanced Studies (IHS) sees a demographic problem in Austria as well as in Europe. Migration cannot solve the problem, Felderer says. The Austrian subsidiary of the Italian insurance group recorded a decent rise in premium income. Earnings were down by 24%. The Tyrolean regional bank recorded losses of € 125m last year. The owner, the province of Tyrol has to inject further capital. The Austrian energy company plans investments of € 2.4bn in the next five years. About 66% of these investments will be made in Austria. 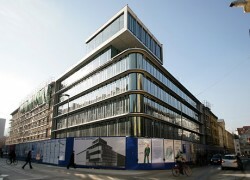 According to Austrian Business Agency (ABA), total investment increased by 34%. 1,822 new jobs were created.